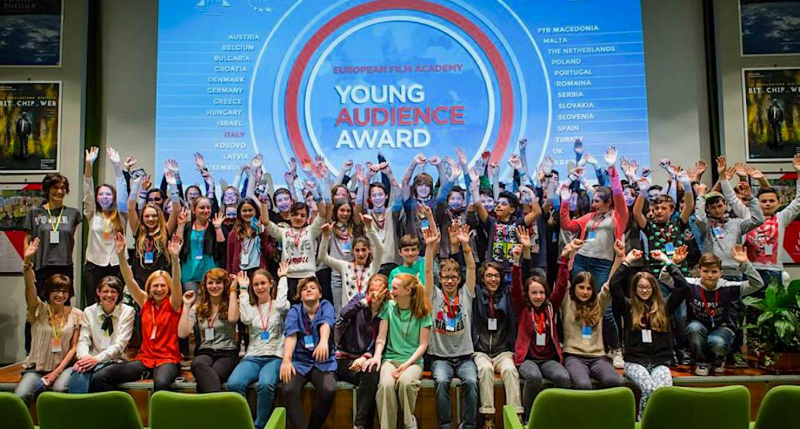 The European Film Academy is proud to present the 8th Edition of the European Film Academy Young Audience Award, an event that this year involves 55 European cities from 34 different Countries. 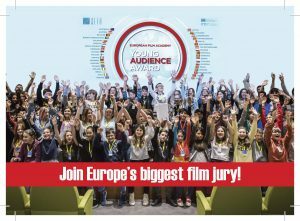 Guys ages 12 to 14 will have the possibility to experience a very special day on the next 5th of May as a part of the European jury that will have to decide which of the three nominated movies deserves the Award. 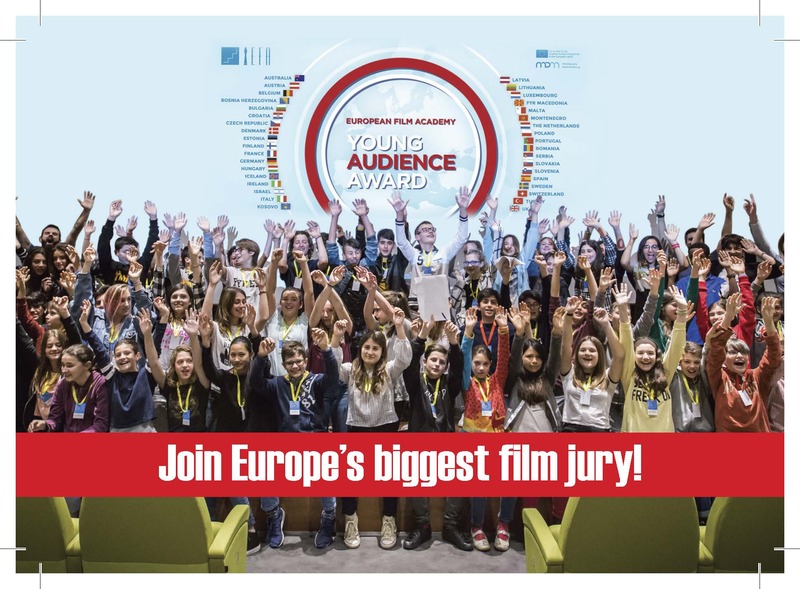 EFA YAA – European Film Academy Young Audience Award will be held on Sunday the 5th of May in all 55 institutions, where young jurors will watch the nominated films. Afterwards, the secret vote will take place and it will be unveiled together with that of the other participants from all over Europe during an official ceremony in Erfurt (Germany). 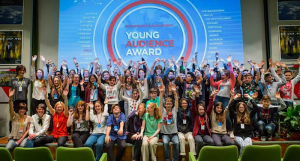 The announcement of the winner will be broadcast live on yaa.europeanfilmawards.eu. The Award’s aim consists of building bridges between different cultures, dealing with social issues and encouraging honourable values as peace, sense of community and tolerance. 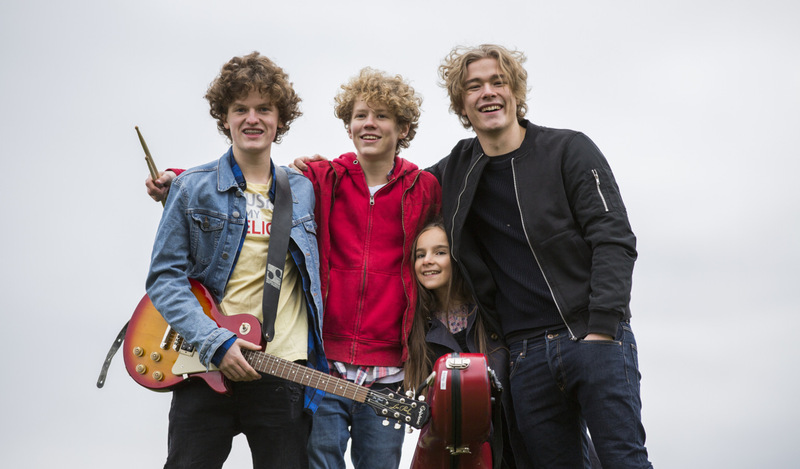 The Award winners of the previous editions are Kauwboy (Holland, 2012); Nono, het zigzag kind (The Zigzag Kid, Holland, 2013); Spijt! (Regret, Holland, 2014); Il ragazzo invisible (Italy, 2015); Jamais contente (France, 2016); Tschick (Goodbye Berlin, Germany, 2017) and Wallay (France-Burkina Faso-Qatar, 2018). 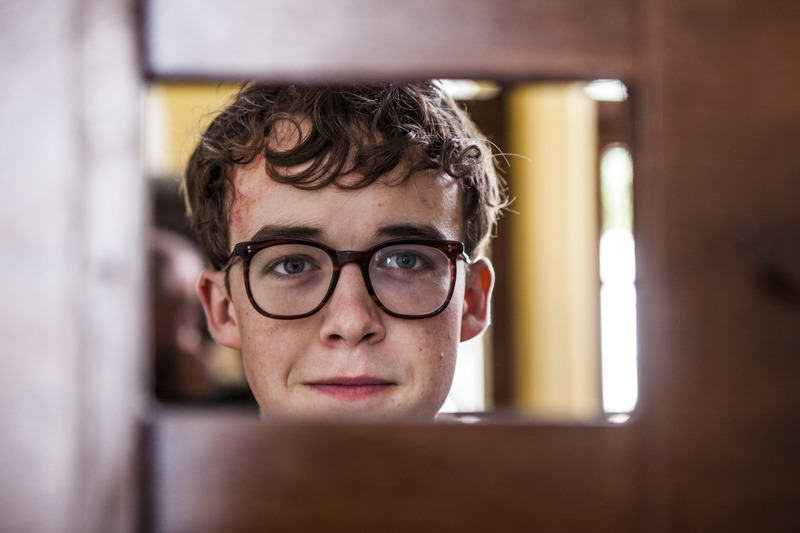 The current nominees have been selected between movies that were commercially distributed throughout the 2018 or International Festivals’ action, fiction or documentary ones by a team of international experts. The initial selection of six titles has been reduced to three. Directed by Christian Lo. Norway/Sweden fiction. 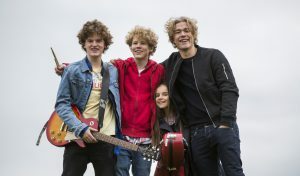 Comedy based on a road movie of a young band that embarks on an action-packed journey through Norway, to arrive at the Norwegian rock Championships in time. Directed by Toby MacDonald. UK/Sweden fiction. In the school-set-re-working of Cyrano, an awkward but imaginative pupil helps the handsome but spectacularly dim school-hero pursue the daughter of a teacher. Directed by Johan Timmers. Holland/Belgium fiction. After her parents’ divorce and the consequent family’s transfer, Bo, 12-year-old, is introduced to the kickboxing club and the championships. However, the experience will show her that it’s not always possible to maintain a high level and to control everything. 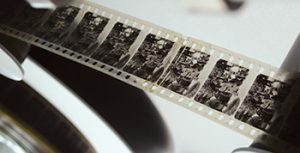 6 April 2011 – STORYDOC is a training programme with the focus on the development of documentary projects. The projects wanted should have a strong Mediterranean connection. The call is open to filmmakers from the region, other filmmakers working on project dealing with the area as well as to Palestinian and other filmmakers from the region. 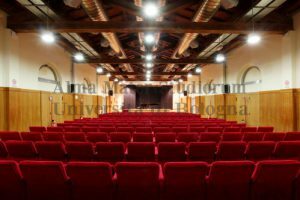 20 projects will be selected, plus 5 from Greece and STORYDOC will offer 5 scholarships to the selected creative documentary projects which will be developed through two sessions tutored by experienced documentary directors, commissioning editors, producers, editors and generalists. The deadline for submission of projects is 26 April 2011. For further details, please click here.